We missed this due to the site launching too late for it. 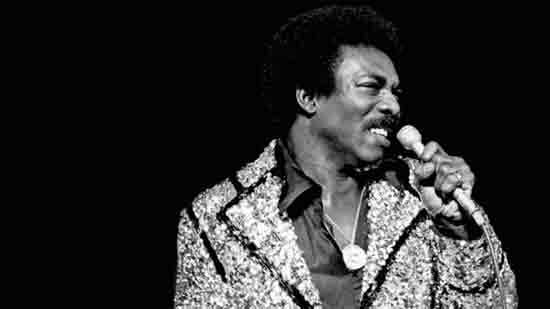 But luckily, The Wicked Pickett – The Life and Times of Wilson Pickett will be waiting for you on the BBC’s iPlayer. Lasting just under an hour, this Radio 2 presentation is about an hour long, it tells the story of Mr Pickett, with Pickett fan Roger Daltrey doing the narration. That’s not the only voice you’ll hear though. This production will also feature the likes of Bobby Womack, Steve Cropper, Bobby Eli, Willie Schofield, Eddie Floyd, Sir Mack Rice, Rick Hall, Spooner Oldham and many more as well as some archive footage from Wilson himself. You’ve got about a week to catch up with it, with the programme page found here http://www.bbc.co.uk/programmes/b01d5nn0. can it be found anywhere else?